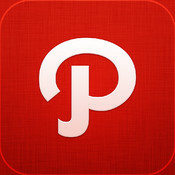 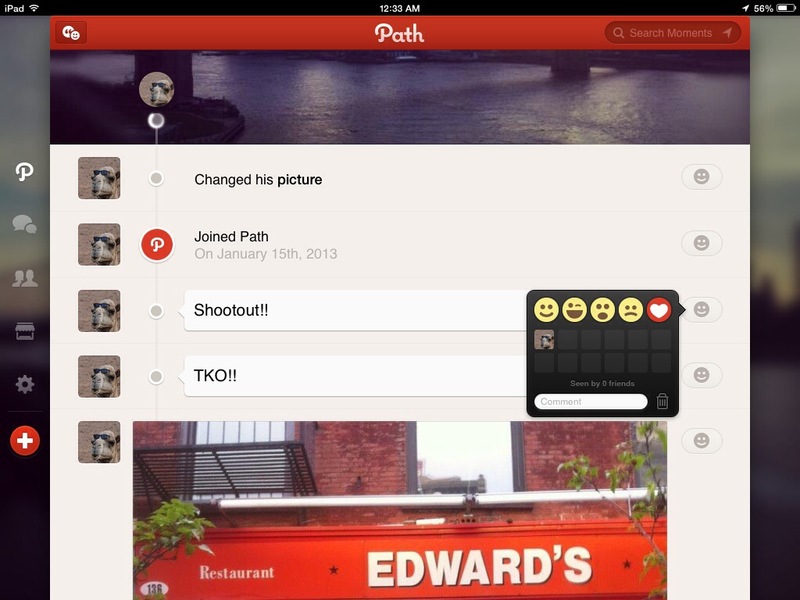 Path is the trusted place for your personal life. 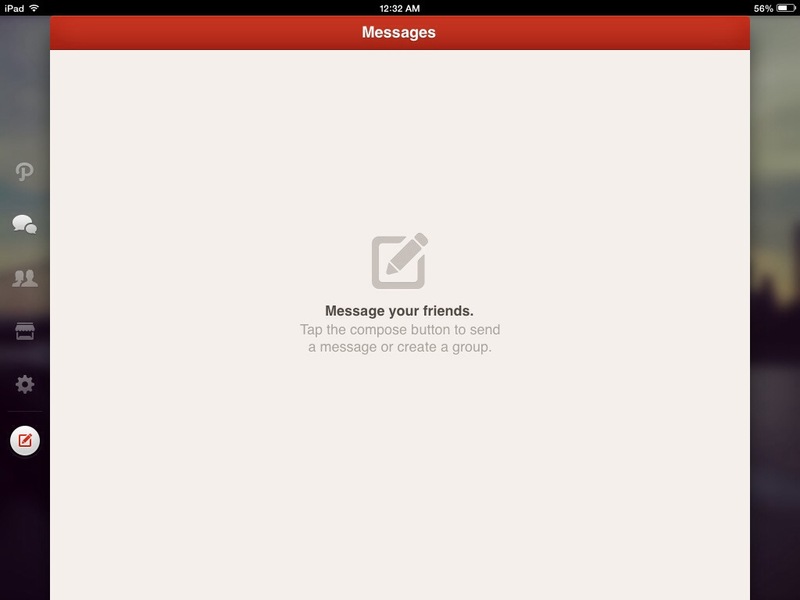 It is where you can be yourself, stay close to the people who matter most, and share life instead of links. 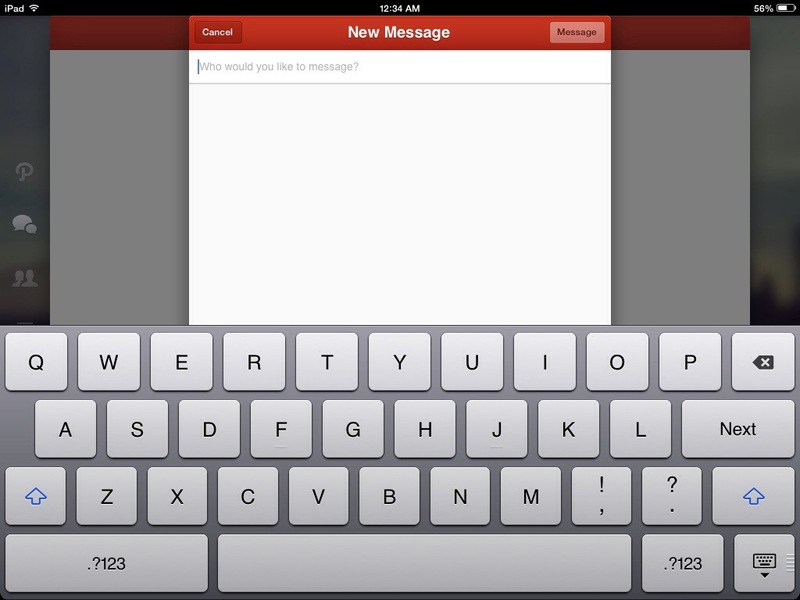 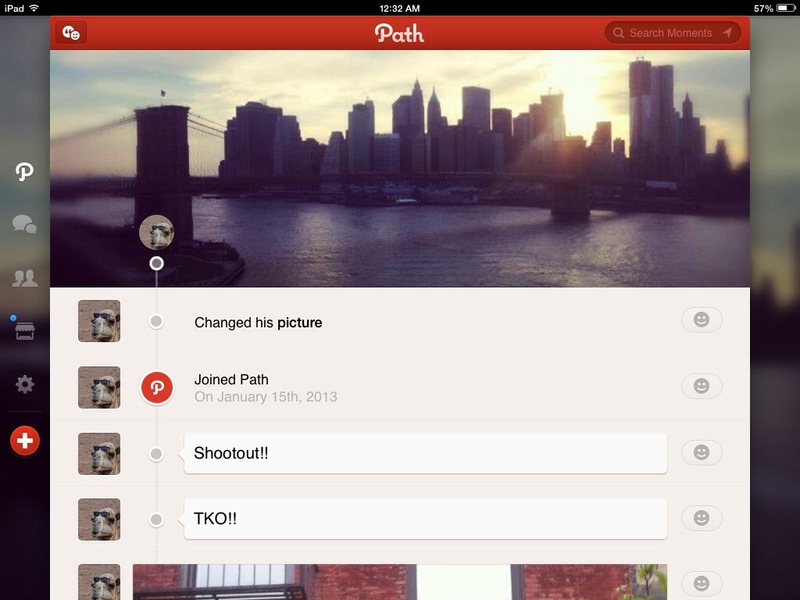 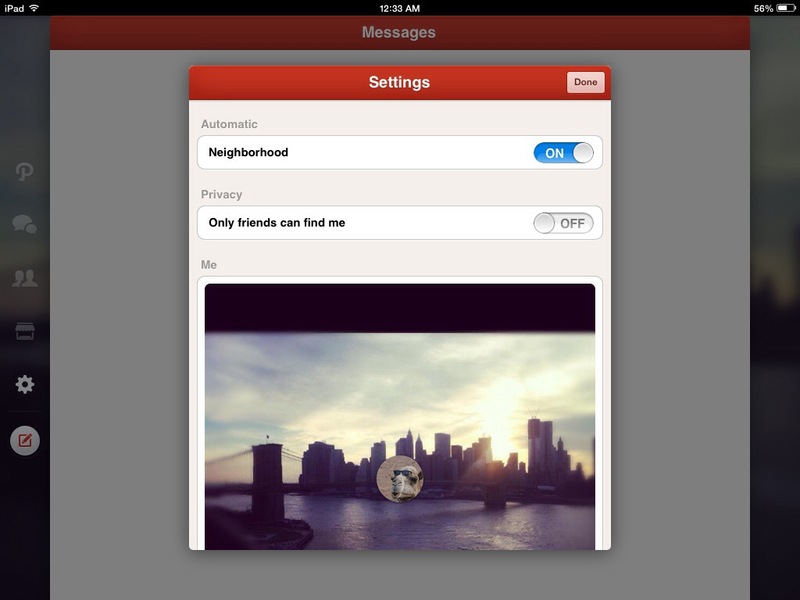 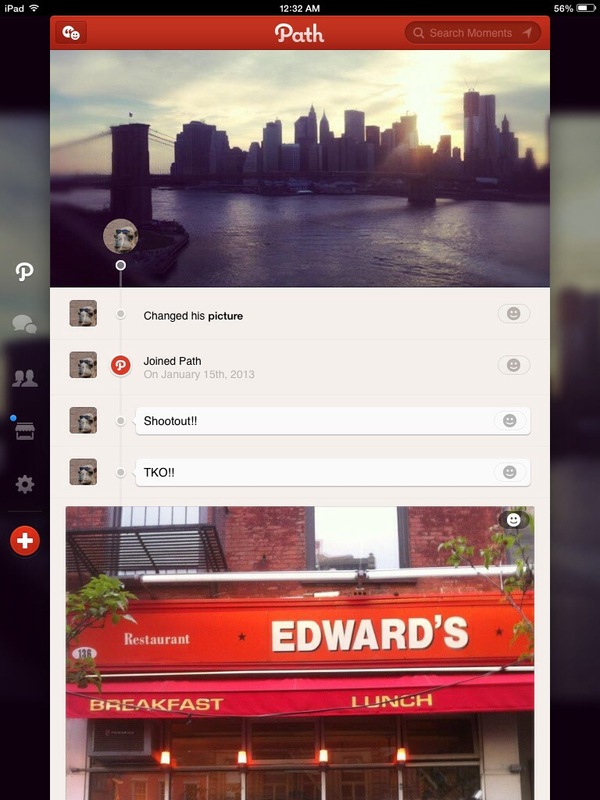 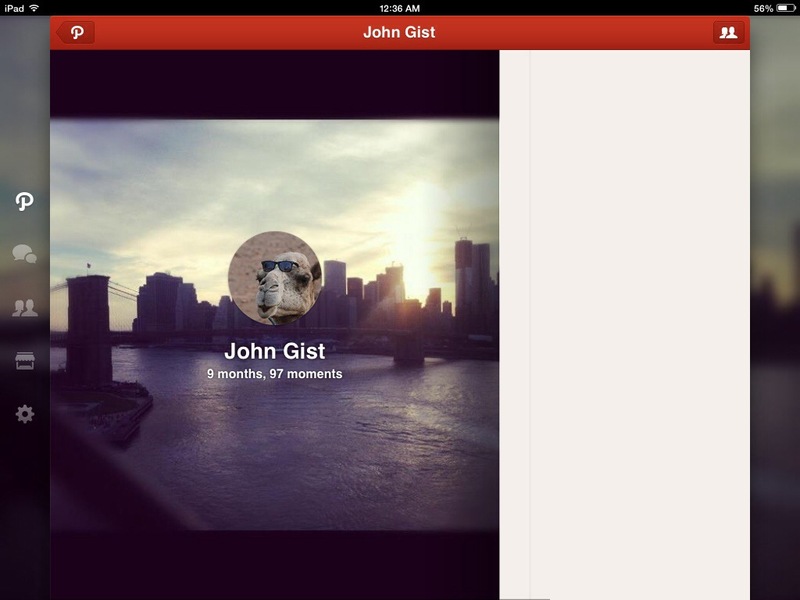 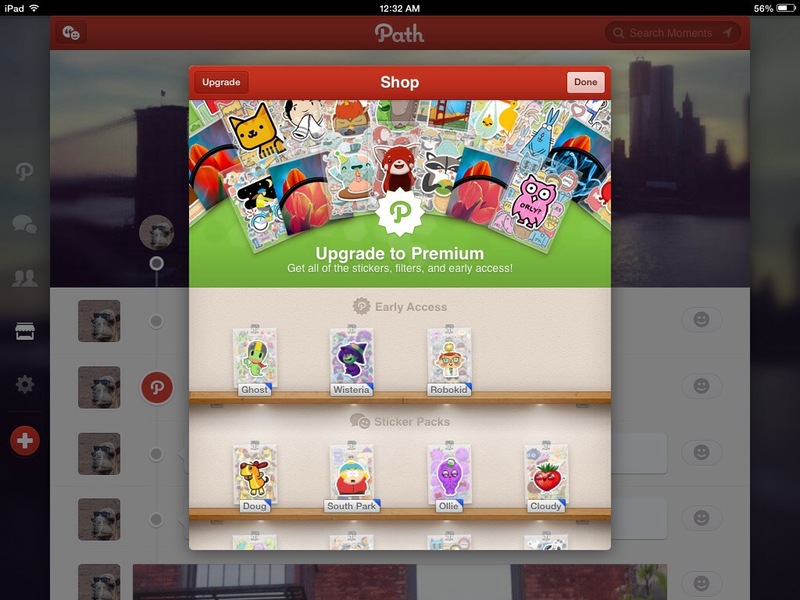 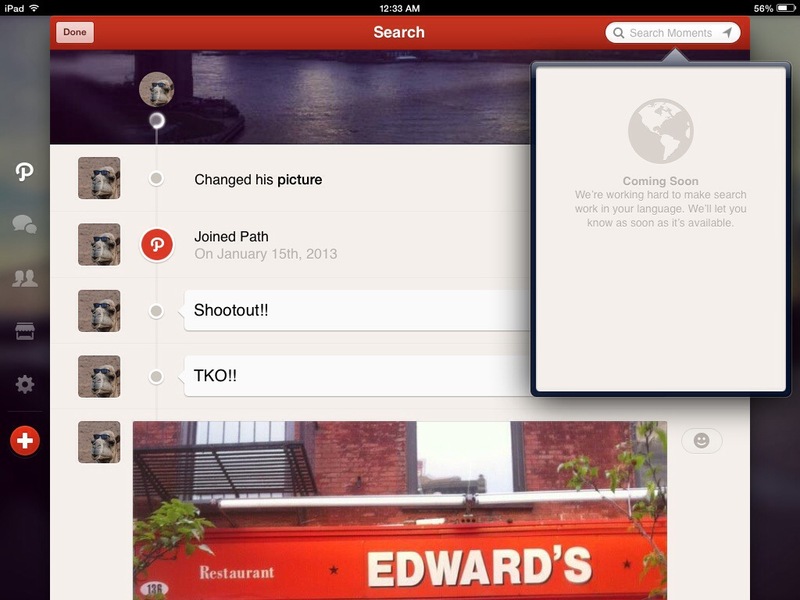 Path gives you complete control over what you share, and who you choose to share with.